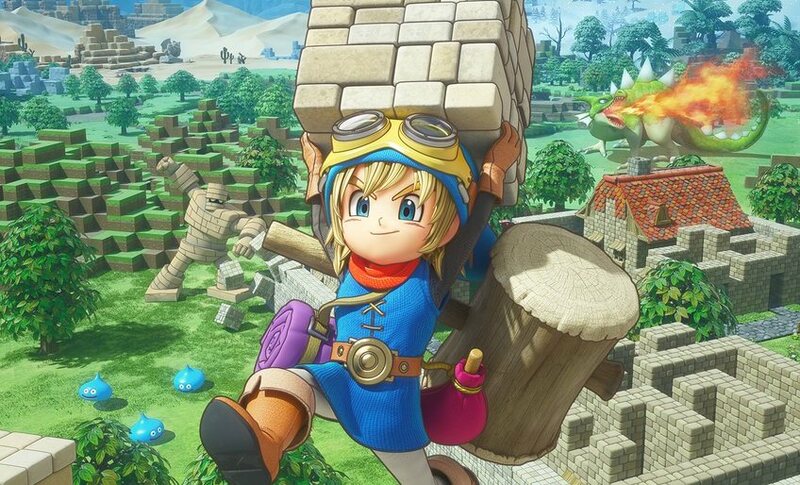 The Nintendo Treehouse Log has added in its latest entry, which features a Dragon Quest Builders interview. Producer Noriyoshi Fujimoto was brought in to discuss the game’s inspiration, why the the game is split into chapters, making the Switch-exclusive content, and much more. Continue on below for the full interview with Fujimoto. 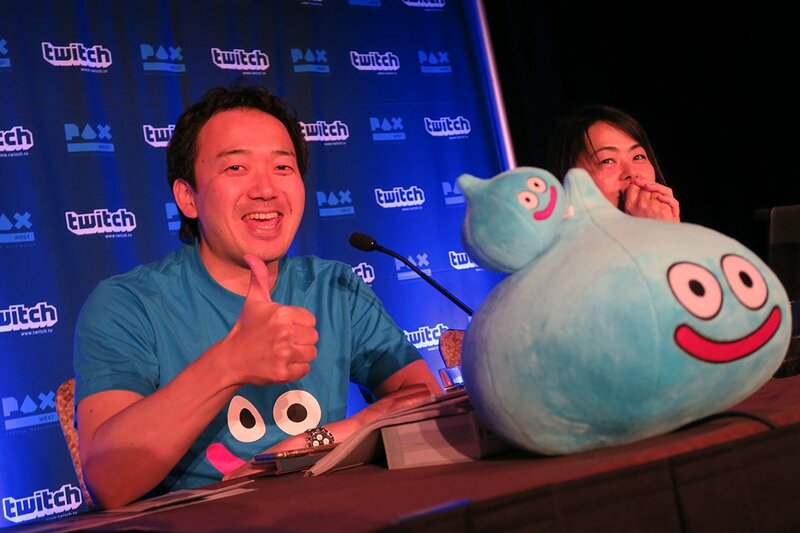 Noriyoshi Fujimoto was present at PAX this past weekend for a special developer panel. Additionally, he was on hand to answer a few questions from the press. GameXplain spoke with Fujimoto, and the two sides talked about how the remake came to be, the game’s length, changes from the original, and more. Watch the interview below. 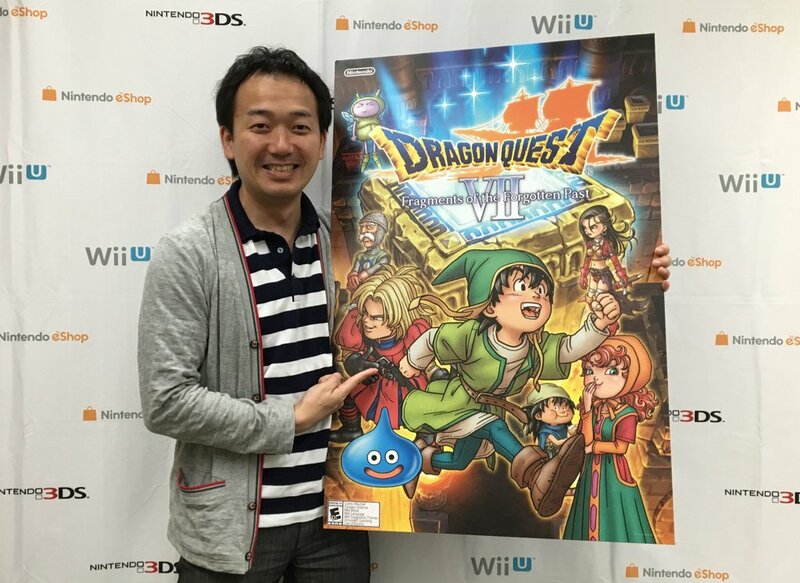 Dragon Quest VII Noriyoshi Fujimoto was at PAX West 2016 yesterday, and hosted a panel about the RPG which is finally making its way to North America and Europe next week. We have the full recording below. 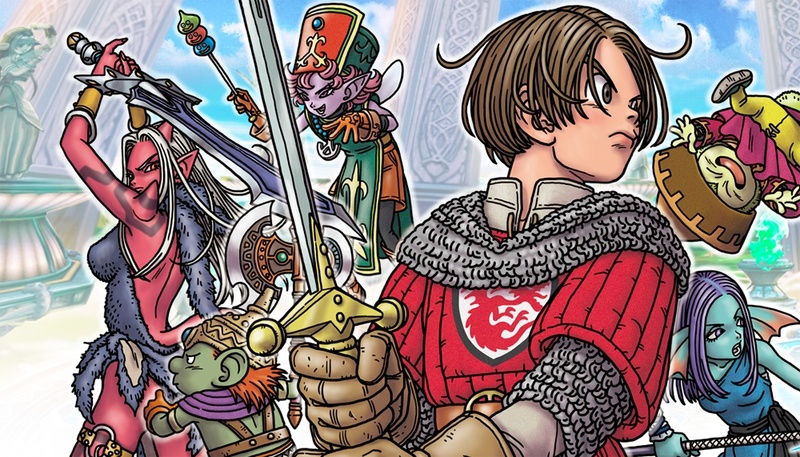 USGamer has published an interview about the Dragon Quest VII remake with the producers of the title, Yuu Miyake and Noriyoshi Fujimoto. The interview goes into the history of the Dragon Quest series and its remakes, how the Dragon Quest VII remake is unique among those and how the team has tweaked the game for its 3DS release. DQVII has the most magic, attributes, and jobs in the series, so we really wanted to reconsider how the users could have fun with it. One of the biggest additions, one of the things we wanted to show the fans was, how fun it was to change the occupations. To enhance that, we added different animations for these characters, for critical hit motions and whenever they change occupations, so there’s unique animations for each of them. We wanted the users to enjoy and experience these types of new additions through graphics by changing jobs and adding this new element. 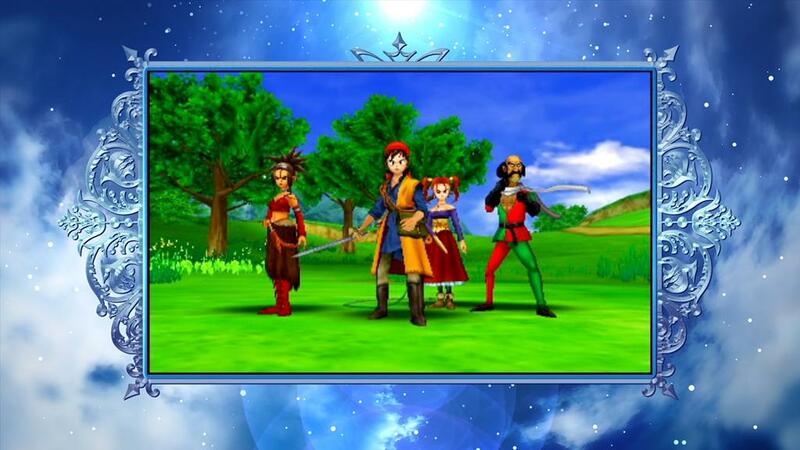 Dragon Quest X is heading to NX. Dragon Quest XI also appears to be a lock for the system. Square Enix’s efforts for the series on Nintendo’s upcoming system may not stop there. At Gamescom this week, DualShockers spoke with Dragon Quest series producer Noriyoshi Fujimoto. 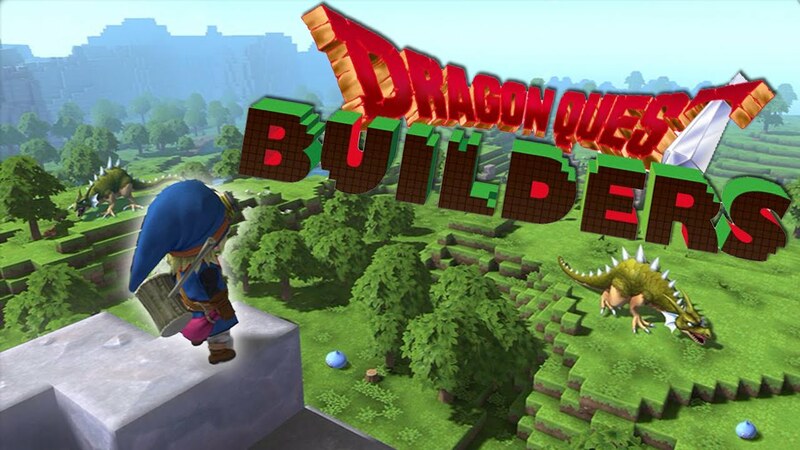 When asked if Square Enix is considering a port of Dragon Quest Builders for NX, he said that the company is aware of the compatibility between Dragon Quest and Nintendo consumers. Fujimoto wouldn’t say that it’s happening, but the team is looking into the possibility. He added that Builders is a family-oriented title, so it’d be a good match for NX. Recently the Producer of Dragon Quest VIII: Journey of the Cursed King, Noriyoshi Fujimoto spent some time with V-Jump to talk a little bit about the game and some of the aspects specific to the 3DS. Thanks to Siliconera, we have some of the details. 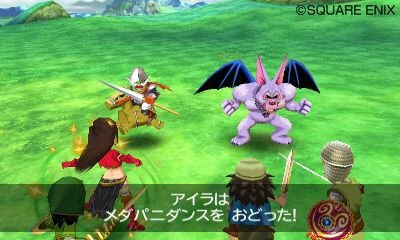 – Dragon Quest VIII on 3DS will have visible encounters similar to those from Dragon Quest VII for the 3DS. – Maps are very easy to navigate, locations are marked and you can simply touch on a location to get the name. – Fields in the game won’t support stereoscopic 3D as it would have taken up double the memory and affected their ability to add the visible encounters as well as limited the distances you would be able to see in stereoscopic 3D. – Dragon Quest VIII on the 3Ds also adds blue treasure chest that will respawn over time, and could contain items such as gold. Check out the full conversation in the video below. Dragon Quest X hasn’t been released overseas yet. That’s not because of a lack of interest from Square Enix, though. 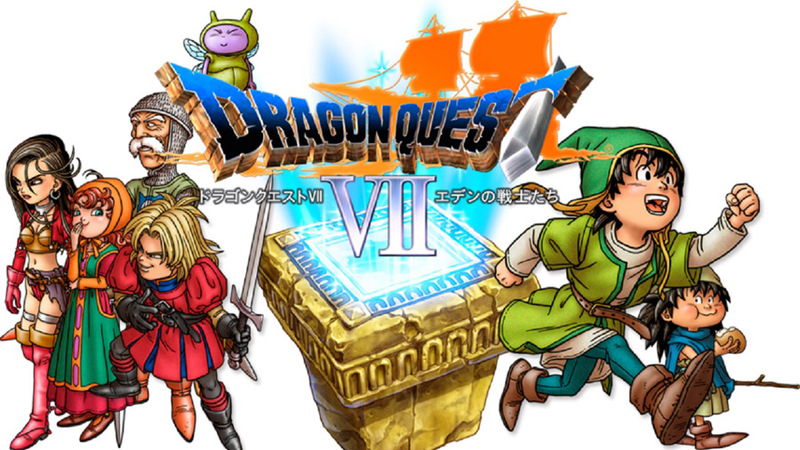 Square Enix has interest in bringing the Dragon Quest VII remake to the west. There’s just one thing: the company isn’t sure if it would sell. Something that may help? Telling Square Enix that you want Dragon Quest VII in North America and Europe. Send messages on Twitter, Facebook, and through email. 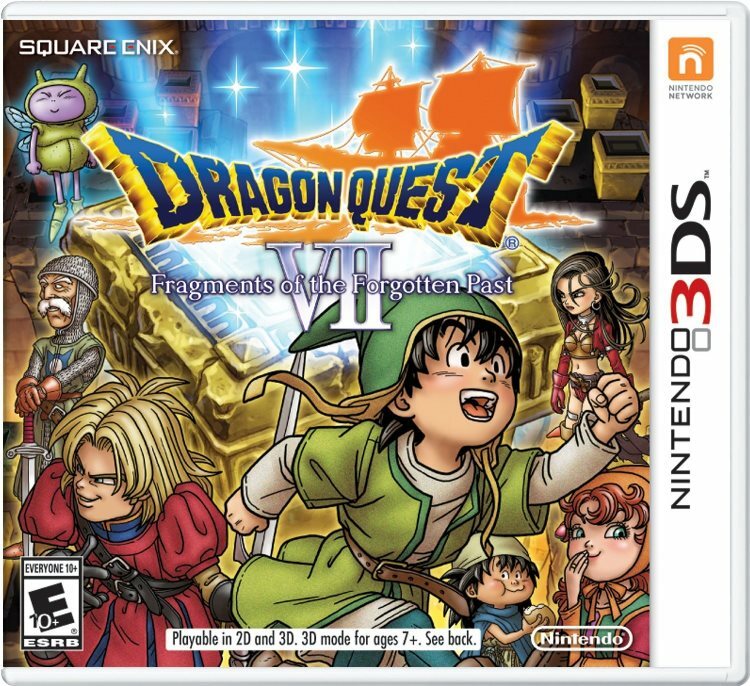 With enough luck, perhaps Square Enix will be convinced that fans really do want to purchase Dragon Quest VII for 3DS overseas.